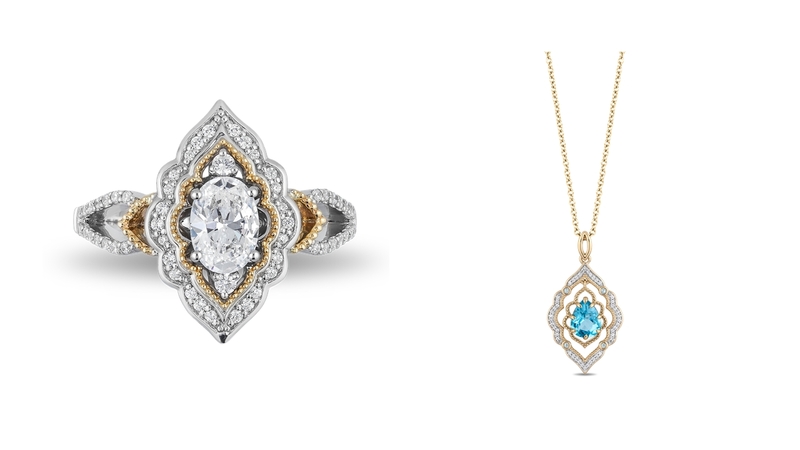 Wonders to a real-life jewelry collection. new fashion and bridal products for customers seeking quality and value. Pedrad as Dalia and Billy Magnussen as Prince Anders. opens in Canadian theatres May 24, 2019. Jewelers Limited, the world’s largest retailer of diamond jewelry. stores. 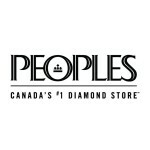 For more information, visit www.PeoplesJewellers.com. 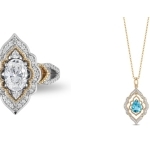 This entry was posted in Marketing News and tagged Business Wire - Marketingtools365(COMM) - ATOM, Marketing News, Peoples Unveils Exclusive Enchanted Disney Fine Jewelry Designs Inspired By Disney’s Live-Action Aladdin by MarketingTools365. Bookmark the permalink.